Level: KS2 Subject: Maths When it comes to getting the best results, practice really does make perfect! 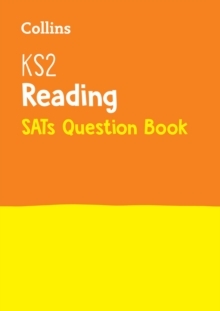 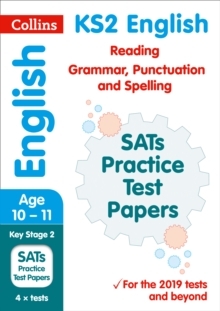 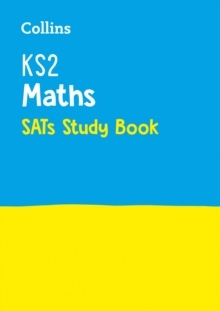 Matched to the National Curriculum, this Collins KS2 Maths SATs Study Book contains clear and accessible explanations of every topic with lots of practice opportunities throughout. 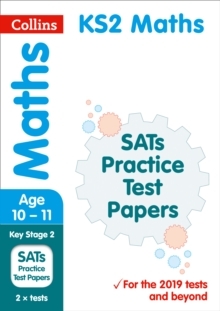 Using five spaced practice opportunities and a repeated practice method that is proven to work, this book helps to improve Maths SATs performance. 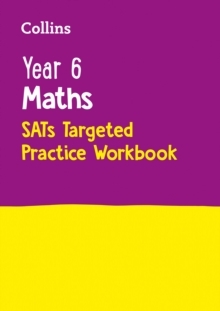 For extra Key Stage 2 Maths SATs practice, try our Practice Workbook (9780008112783).